Jeff Beck is a god among us- a living legend. He is everything a musician dreams to be, without any effort. Beck simply just is the best. 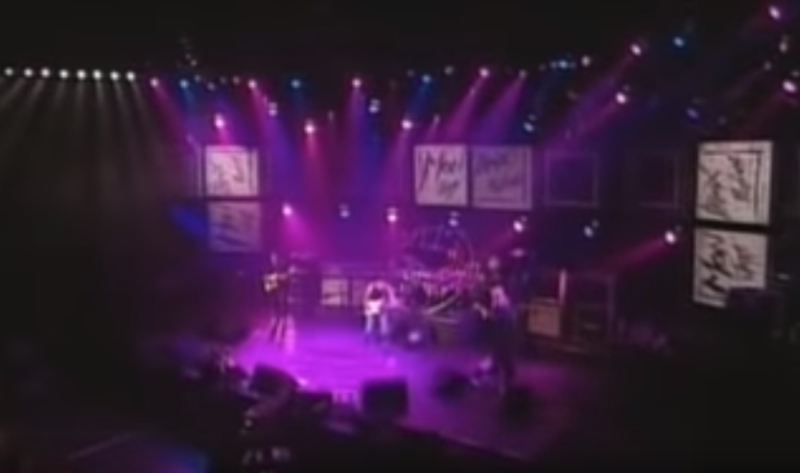 In 2001 the world’s best guitarist performed at the Montreux Jazz festival and completely melted ever single person’s face off. Beck starts with slow chords. In this moment you can almost hear the Beatles singing. Yes, the guitar is so perfectly and accurately played that it sounds like a singing Beatles member. 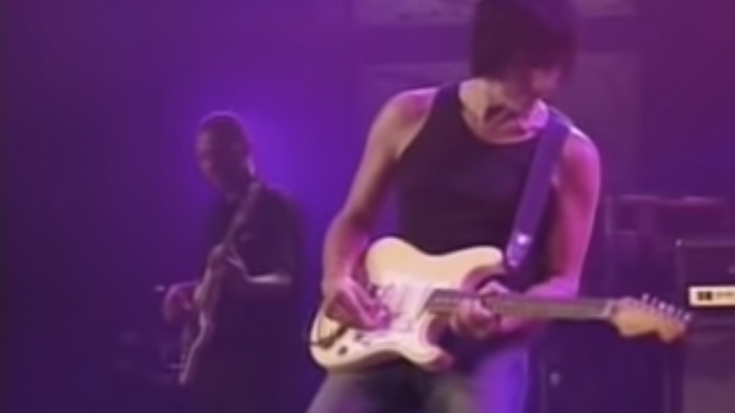 Watching Jeff Beck do this is like watching the sun melt onto the stage and every drop resonates like a guitar chord. Really, it gets heavy and dark and scary- and it’s the best part. It feels like entering a Jeff Beck twilight zone and “A Day In The Life” is blasting through his guitar. His accompanying bassist and drummer during the live set really were his best supporting men. They helped guide the audience through Beck’s insanely fast guitar climax and made the song so much heavier.